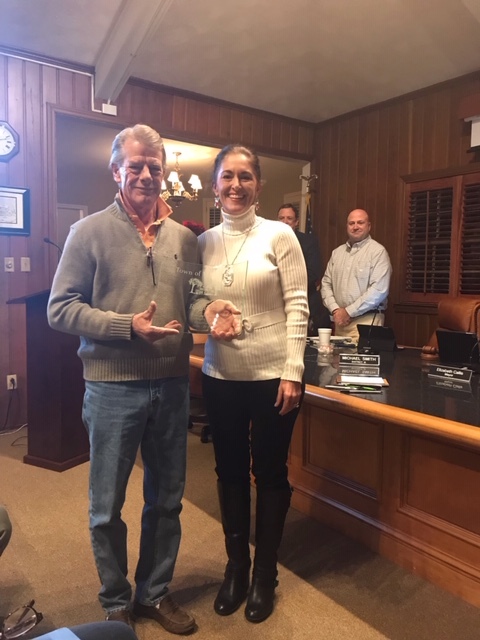 The Town Council thanked Rob Dow for his 22 years of service to the Town of Weddington at the December Town Council Meeting. Rob has served on the Planning Board since 1996 and has been Chairman since December 2016. 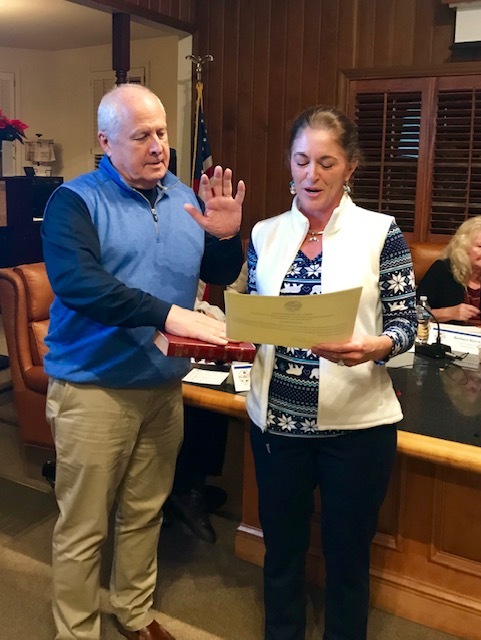 Congratulations to Tami Hechtel for her appointment and to Jim Vivian for his reappointment to the Planning Board Monday evening. 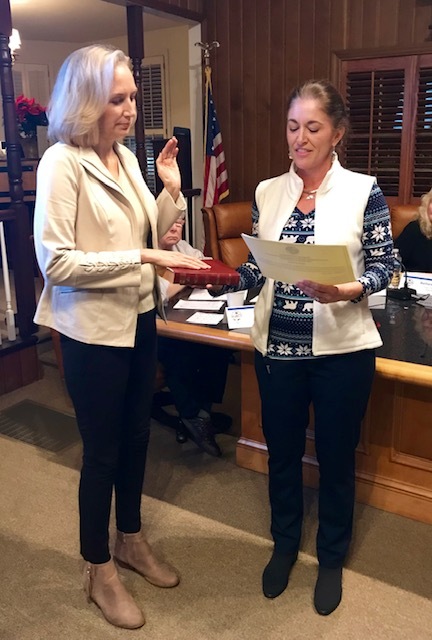 The Town received a tremendous response to the call for applications and the Mayor and Town Council would like to thank everyone who submitted an application to serve on the board. The Weddington High School Football team won their second state championship in 5 years on December 14 defeating Southeast Guilford High School 27-14. Congratulations!